CLAAS UK appeals for safety of Robin Piranditta. His family and other community members are very concerned about his safety as instead of arresting the real culprits, the police are investigating him and are trying to divert the attention of Christians and the international community. Canadian Pakistani Christians on dialogue moot with local Muslims on Oct. 5 to resolve situation. The Consul General of Pakistan, Toronto will be attending and giving out the view of the government of Pakistan. 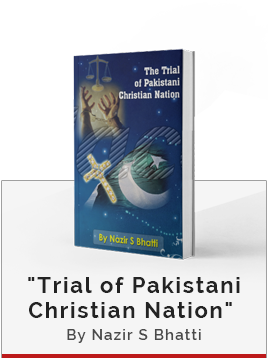 CLAAS invites UK Christians in Open Discussion Forum to end terror against Pakistani Christens. 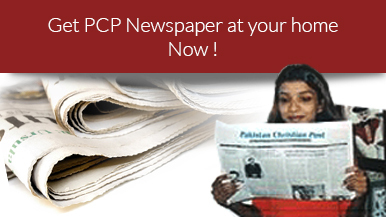 SACC :Condemn killings of Christians in Pakistan. Banners proclaimed: "Islam will dominate the world" and "Those who do not rule by what Allah has revealed are oppressors." Preachers Abu Hamza al-Masri and Omar Bakri Muhammad addressed hundreds, casting Islam as the salve to a U.S.-led world of suffering. Ishtiaq Ahmed of Asia Peace seeks urgent support for Okara landless tenants where one Christian Suleman Masih have been killed by military firing. Famous Christian attorney Joseph P Boota, served legal notice to Rev. Salamat Khokhar . That any person /office dealing with Salamat Khokher son of Sharif Khokher will be at their own sole risk and cost, The All Pakistan Council of Churches is not responsible for the same as the Bishop Rev.Inayat Bhatti has been replaced. 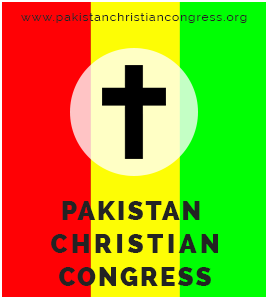 Rev.Salamat Khokher is not Chairman of All Pakistan Council of Churches. He used APCC profile to flee from Pakistan for his vested interests. PCP. Report. 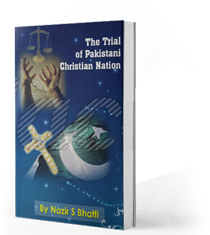 Nominal Similar Bishop is Much Troublesome for Churches of Pakistan. Talking to local journalists in Manchester, he termed the incidents as attacks against humanity and went on to say that the sick people responsible were enemies of Islam, Pakistan and humanity. Imran Khan was talking to a youth delegation, which called on him with regard to the PTI's grand public meeting on July 6 at Liaqat Bagh Rawalpindi. The Liaqat Bagh meeting is expected to be the first major public showing of the party as part of its election campaign.